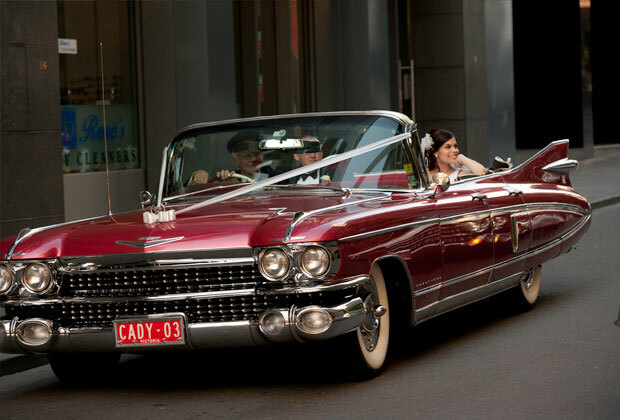 Romantic Wedding Car Hire – Love is in the Air! It’s the season of love! With Valentine’s Day on our doorstep, we figured what better way to honour it with a tribute to romantic wedding car hire. Choosing the most romantic wedding car hire you can find for your wedding just makes sense! So what are our top picks to get hearts fluttering and guest gushing? The ideal romantic wedding car hire should be accompanied by plenty of “oohs” and look like it just drove from the set of a Hollywood fairytale movie. And the bride and her entourage should feel like a princess with her ladies-in-waiting. So what sort of car hire options do we recommend for those couples looking to up the ante on the romance factor? White, the symbol of all things pure and sweet, and a delicate backdrop to the stunning dresses and suits worn by the happy couple, bridesmaids and groomsmen. 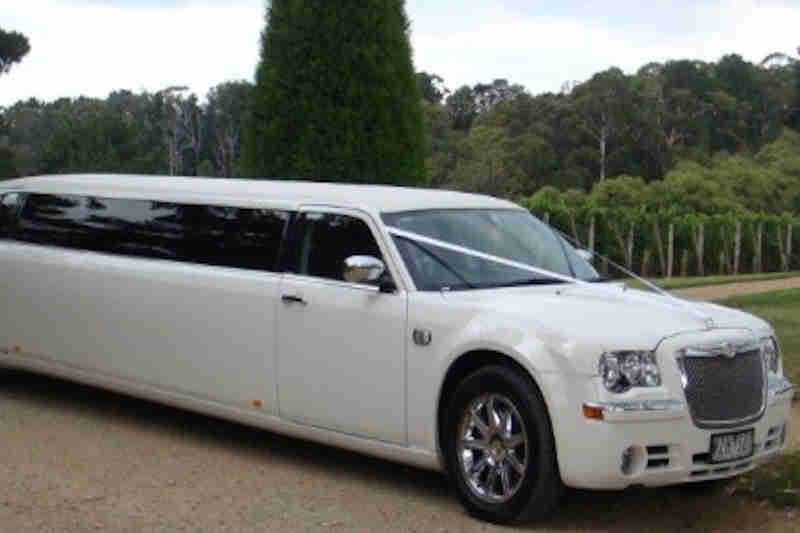 You can’t go wrong with a white stretch limo – whatever the weather, and whatever your theme. 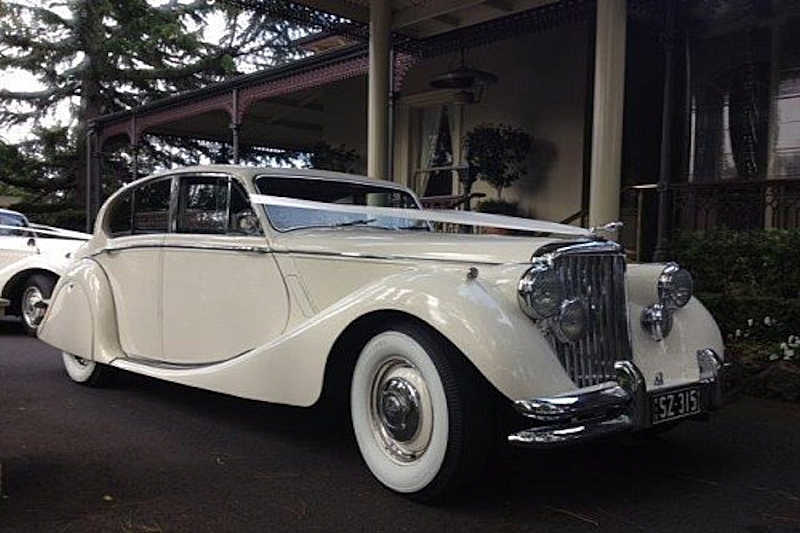 For some, a wedding day or romantic occasion is the perfect excuse to indulge in their nostalgic classic car fantasy. Cars don’t get much more classic than shiny, pristine Jaguars. Whatever model you choose, a Jaguar will always impress others, and leave an impression on you as well. Everyone dreams of the perfect sunny day for their special day. Who says you need to wait until you reach your venue before you can really enjoy the weather? With a convertible car choice, like the iconic Cadillac, you open up a world of options. Take in some sun and fresh air while you travel to your “I Do’s”, or let everyone literally be a part of your journey! We don’t need to mention how many amazing photo opportunities will be presented with a gorgeous convertible car. Add a touch of power to your wedding day with a muscle car, one of the most underestimated vehicle types when it comes to romance. 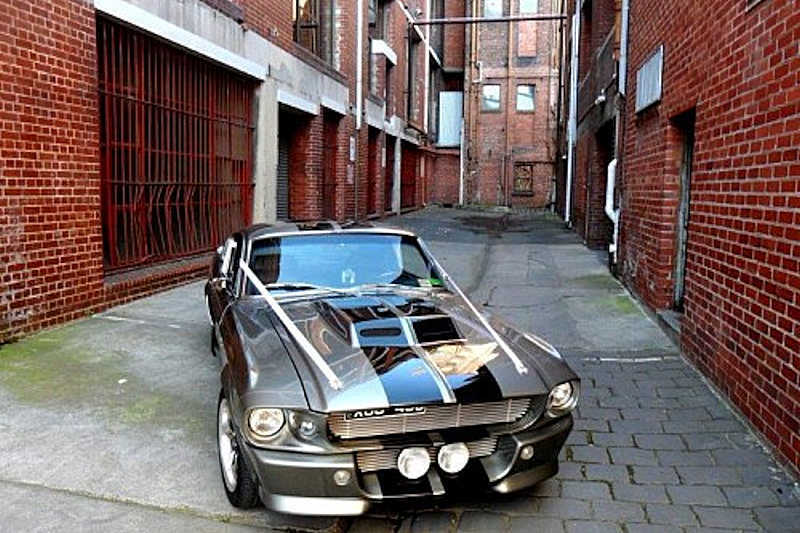 A gutsy car, such as a Mustang, will make for an unforgettable experience. Romance means different things to different people, but one thing that’s certain is that the true essence of a romantic wedding is about creating a day that appeals to the dreamer in everyone. It is about creating a sense of something that is different from the norm, something that you – or your guests – don’t get to experience in everyday life. 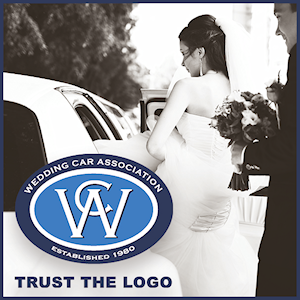 Head over to the Victorian Wedding Car Association directory, and find your own brand of romantic wedding car hire for your fairytale day.